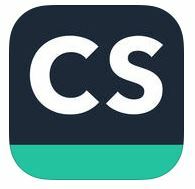 Camscanner Free- Camscanner helps you scan, store, sync and collaborate on various contents across smartphones, iPads, tablets, and computers. Use your phone camera to scan receipts, notes, invoices, etc. Smart cropping and enhancing make the text and graphics look clear and sharp. 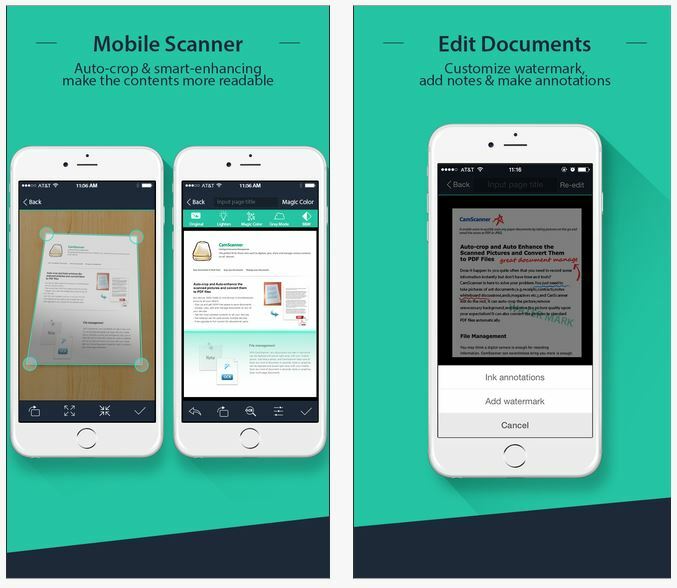 Easily share the documents in PDF or JPEG format as email attachments or doc links.